A quick little loose painting I did yesterday. I got a photo of it today. I loved Mackinac Island. Such a great feel to the place we hated to leave. A very appropriate scene for our departure. 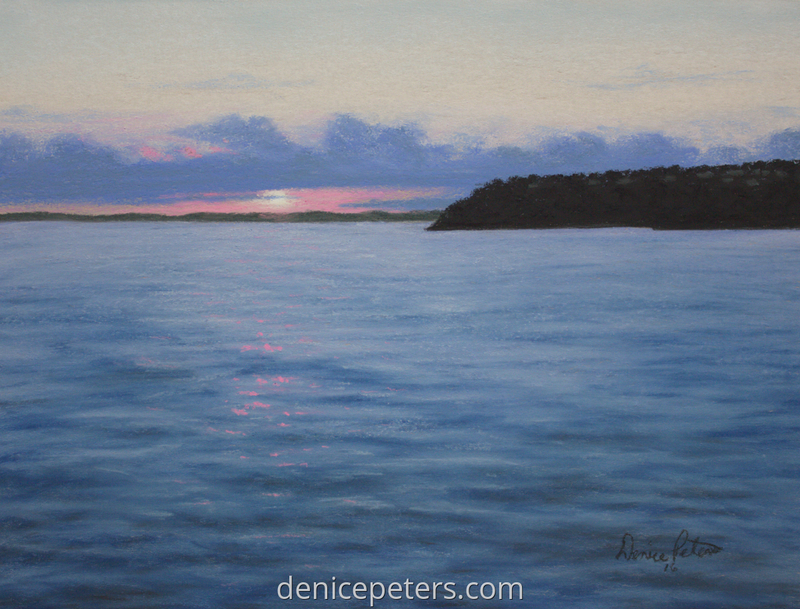 "Mackinac Island Sunset" is a 9"x12" pastel on Colourfix.